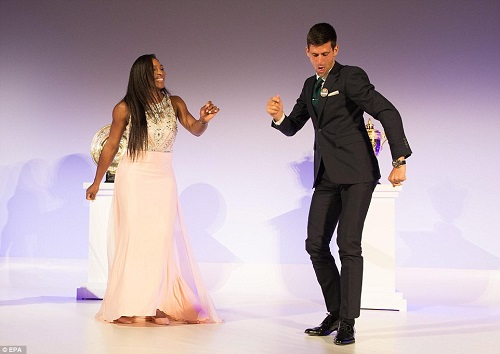 INSPIRATIONAL PHOTOS: Tennis Superstar Roger Federer Spends $13.5M To Open 81st School In Malawi, Africa…. Bobbi Kristina Brown's boyfriend Nick Gordon learned of the 22-year-old's death over the internet, according to reports. An insider told Us Weekly that Nick learned of Bobbi's death "just like everyone else did, from the internet" as he was in Florida with his mother at the time the news broke. Nick had been banned from seeing Bobbi Kristina and earlier this month he was served with $10 million lawsuit, accusing him of being violent towards her and stealing after she was found unconscious in January. 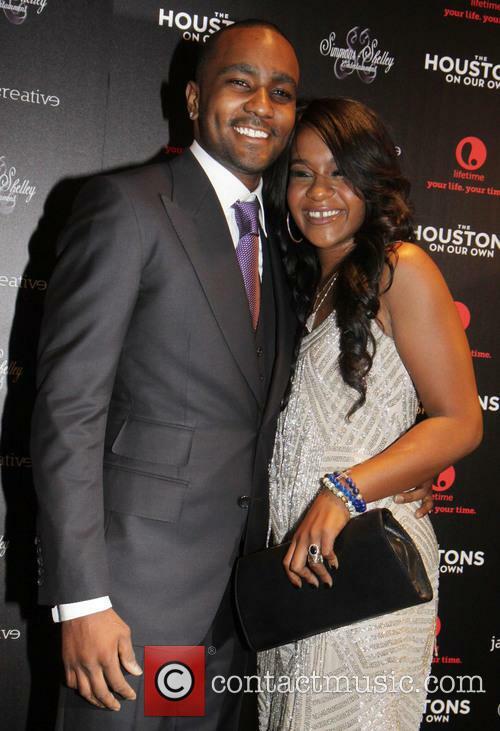 Bobbi, the daughter of Bobby Brown and the late singer Whitney Houston, passed away on Sunday surrounded by family at Peachtree Christina Hospice in Georgia. She said: "The passing of Bobbi Kristina is devastating to Nick and our family. "Nick loved and cared for Krissi deeply, and he has suffered greatly each and every day they've been apart. "Nick and our family are in mourning, and we ask that you respect our privacy. Our thoughts and prayers are with both the Houstons and the Browns during this difficult time," the statement read. 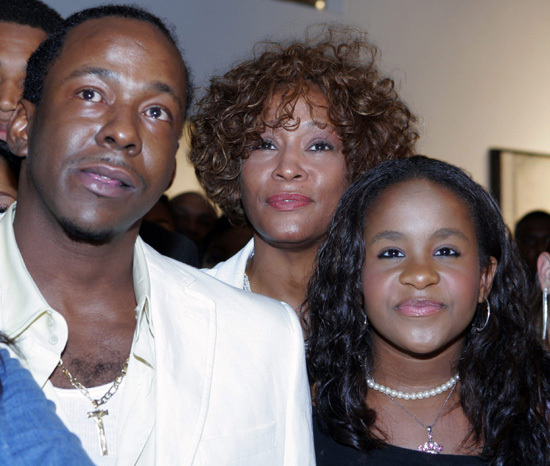 Bobbi Kristina was set to inherit at least $20 million when Whitney Houston died, but there were strings attached and it looks like most of that fortune will be determined by Whitney's wishes ... not her daughter's. We've seen a copy of Whitney's will, which established a trust in which Bobbi Kristina got 1/10 of Whitney's estate when she turned 21. Bobbi Kristina was set to get 1/6 of the balance when she turned 25, but that will not happen since she died tragically at 22﻿. Whitney's will provided that if Bobbi Kristina died before reaching 25, all the money would go to the people Whitney designated. Translation, Bobbi Kristina had no authority to give away 9/10 of Whitney's fortune. As for who Whitney designated ... mother Cissy and brothers Michael and Gary. The will also gives Bobby Brown a cut, but there's an issue. The will is worded to "my husband, Robert B. Brown." Obviously, the will was drafted before they divorced in 2007, and the issue is whether Bobby still qualifies since he is no longer her husband. According to the law of New Jersey, where the will was drafted, Bobby will NOT get the money because being Whitney's husband is a qualifier which he no longer meets. 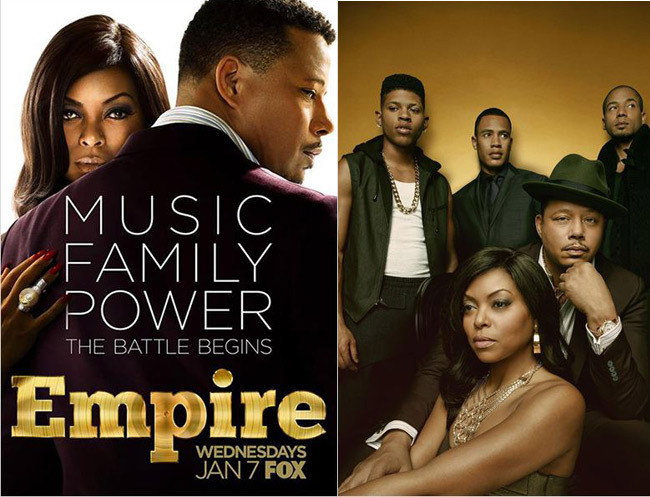 - See more at: http://www.lailasblog.com/2015/07/bobby-will-not-get-any-part-of-fortune.html#sthash.hrOF7IRC.dpbbi Kristina was set to inherit at least $20 million when Whitney Houston died, but there were strings attached and it looks like most of that fortune will be determined by Whitney's wishes ... not her daughter's. 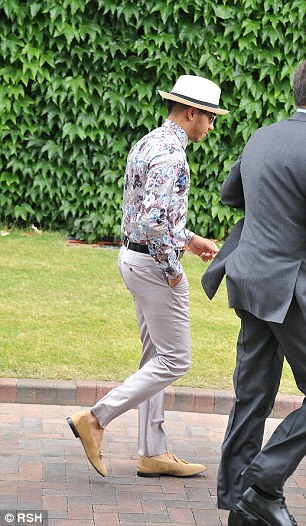 Formula One driver Lewis Hamilton was banned from the Royal Box at yesterday's Wimbledon final because he was not wearing a shirt and tie. Forget Texas, seems everything is bigger in Georgia. While it may not be the most expensive celebrity property around, Tyler Perry's Atlanta home is definitely in the running for the biggest and grandest celeb pads. 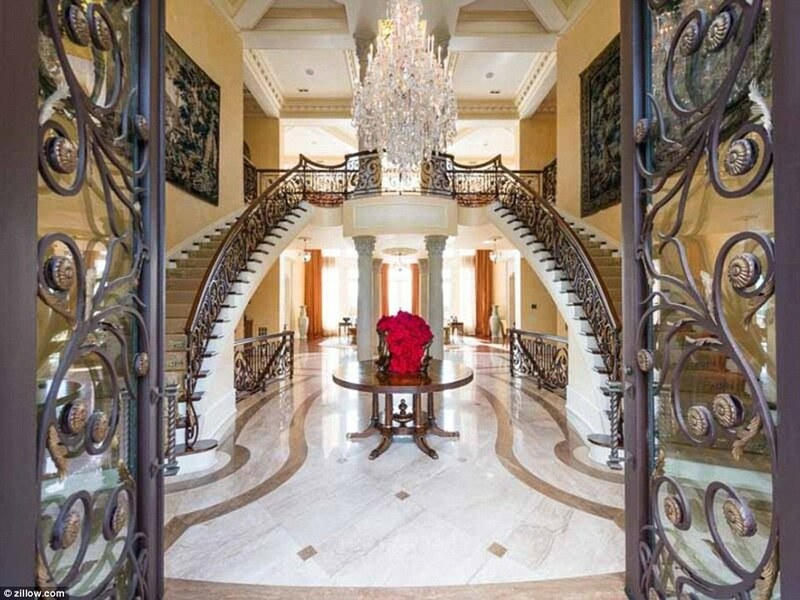 The 45-year-old star has just listed his astonishing mansion for sale for $25 million. While $25 million might seem like a lot, the new owner is probably going to need a map just to get from their bedroom to the bathroom in the 34,688-square-foot house, let alone navigate the sprawling property itself. Located in the Buckhead area of Atlanta, Tyler's monstrous house sits on 17 acres of land. 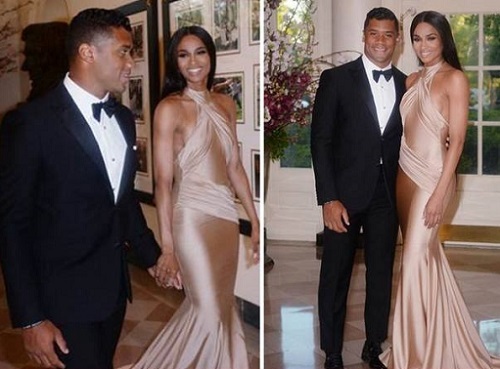 NFL quarterback Russell Wilson is not looking for any of Ciara’s goodies. 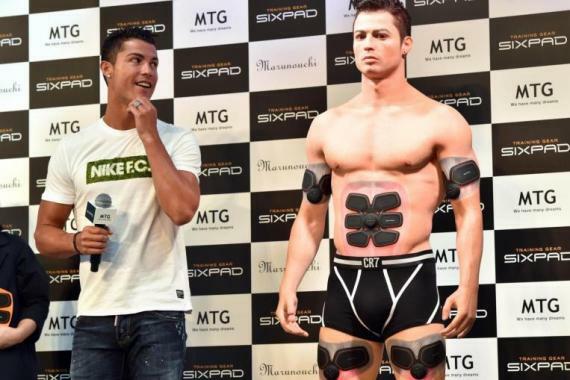 In a new interview, the football star has dished on why he isn’t interested in having s3x with his stunning girlfriend. With a duo as drop dead gorgeous as Russell Wilson, 26, and Ciara, 29, you’d think they’d be unable to keep their hands off one another. Well, that’s not the case at all. In fact, it’s the complete opposite. Opening up for the first time about their months-long romance, the Seattle Seahawks player has explained that he doesn’t intend on taking CiCi to bed — not just yet, at least. 52-year-old Vanessa Williams who tied the knot with her partner of 3 years Jim Skrip, also 52, on Saturday in front of family and close friends in Buffalo, New York surprised everyone, including her husband, by wearing 2 gorgeous gowns during the intimate ceremony. 'I felt like an Egyptian goddess, and that was exactly the theme I was going for,' she said. After walking up the aisle at St Stanislaus Roman Catholic church radiant in white, she changed into an intricate golden dress for the exchanging of the vows. Vanessa's daughters, Melanie, 28, Jillian, 26 and Sasha, 15, all served as beautiful bridesmaids in off-white gowns, Her Mum was also at the wedding.